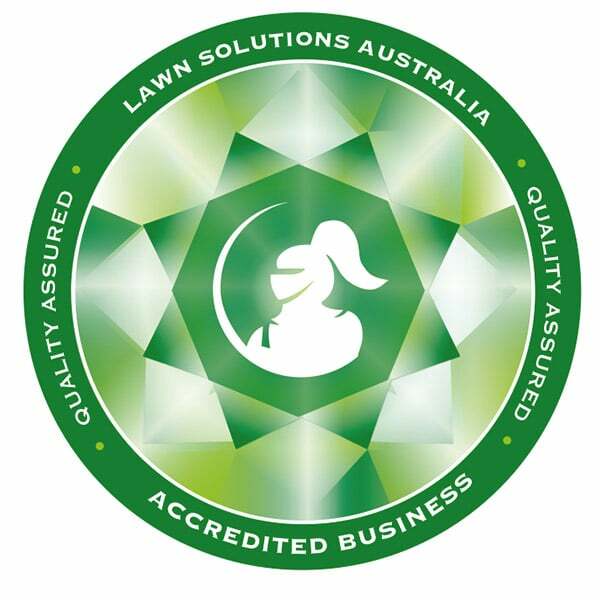 Grech’s Turf Supplies is accredited by Lawn Solutions Australia (LSA). All our staff have met the exacting standards in growing practices and professionalism set out by LSA which guarantees you top quality turf and after-sales service. 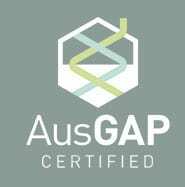 LSA is a collective of the most experienced and best turf growers, hand-picked to be the vanguard of the Australian turf industry. As the originators of Sir Walter Buffalo, which is widely accepted as the best lawn available in Australia today, LSA growers work together to forge today’s leading growing practices and to breed the best grasses of tomorrow. 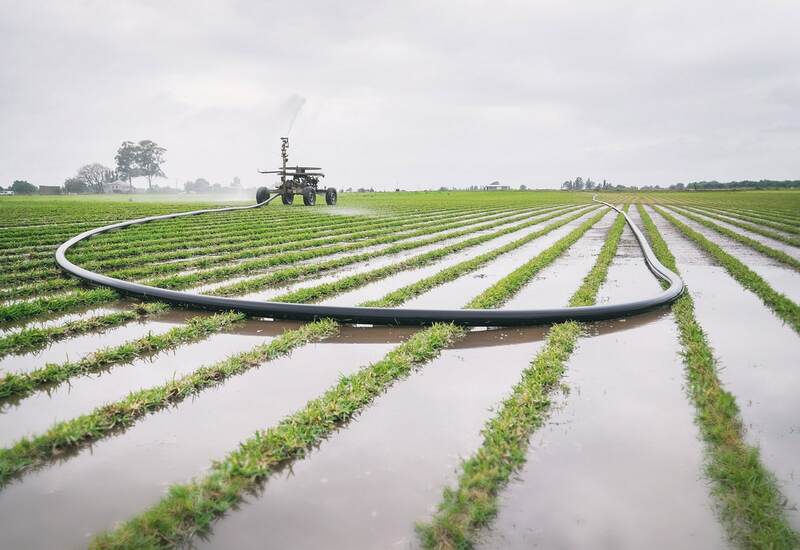 When you buy from an Accredited LSA Grower such as Grech’s Turf, you can rest assured you will be getting the very best quality and service available in Australia today.